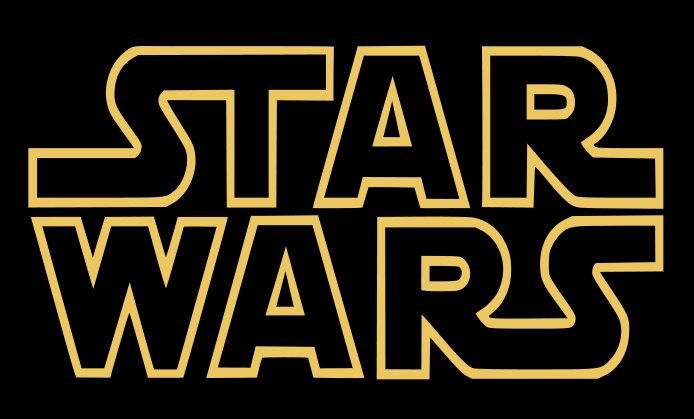 This year’s London MCM Comic Con was easily larger than Celebration Europe II, but by no means as strong with the force. But this year’s vibe and atmosphere was buzzing with great cosplay costumes, funky products and weird food. There may not have been many stools and stands dedicated to Star Wars but some of the costumes definitely made up for that. There were some great Old Republic costumes! The 501st UK Garrison turned up, maybe not by force but definitely by quality. 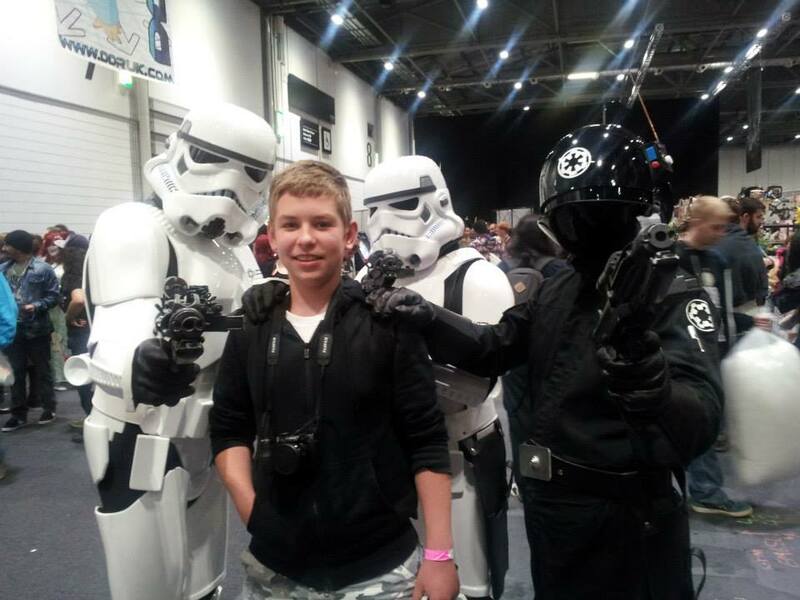 We had Darth Vader and the Emperor’s Royal Guards, to Scout Troopers and Stormtroopers. 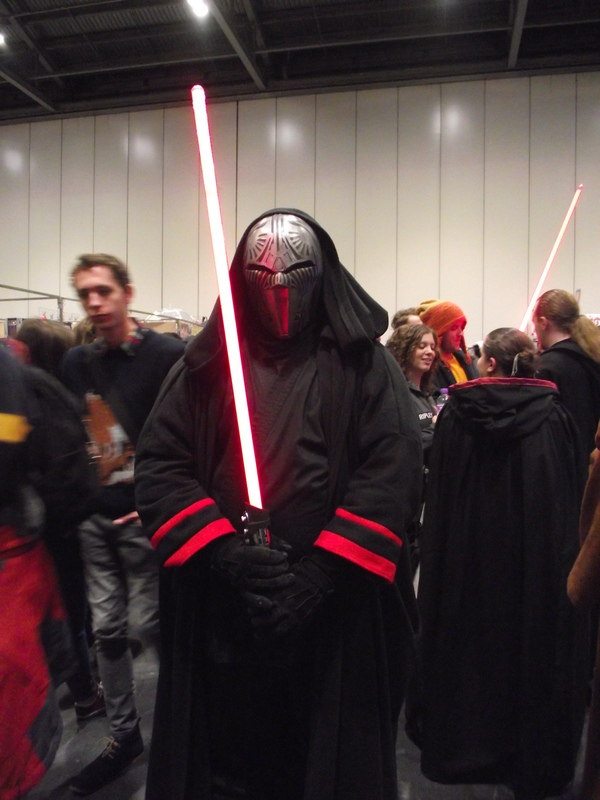 Some very cool Old Republic Sith cosplayers turned up but as always Jedi patrolled the area. Even some custom costume appeared including a Jedi Padme Amidala, very impressive. Well known Star Wars stocking stores turned up including All The Cool Stuff and the Order 66 Store. They had some great stuff up for grabs like Hasbro’s new 6” figures and other old vintage goodies for sale. Unfortunately no cast from any of the films turned and the comic village didn’t host any Dark Horse illustrators. Although the force didn’t run very strong throughout the MCM London Comic Con there were definitely some very cool and eager Star Wars cosplayers there with some great goodies up for grabs! I would personally recommend the MCM London Comic Con just to experience the vibe and also open your eyes to different galaxies of fandom. 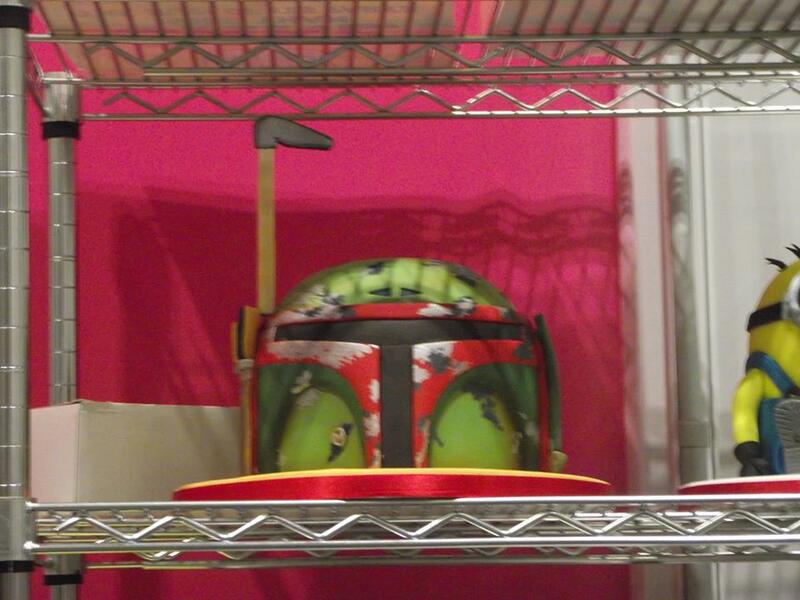 Don’t forget to constantly look on the official MCM website to see where and when the next Comic Con is taking place! 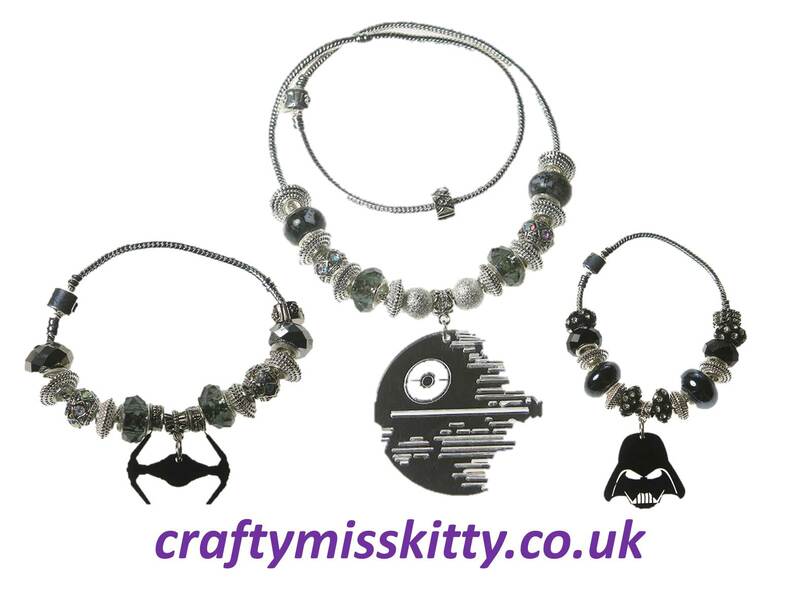 This entry was posted in Events and tagged boba, boba fett, cake, Comic Con, darth, event, fett, fun, lightsaber, London Comic Con, MCM, MCM london, MCM London Comic Con, revan, Star Wars, sw. Bookmark the permalink.